No Mahjong experience or knowledge is required. Come join a friendly game of Mahjong! One of our Echo Lake founders will be leading the game- offering tips and suggestions for great game play! 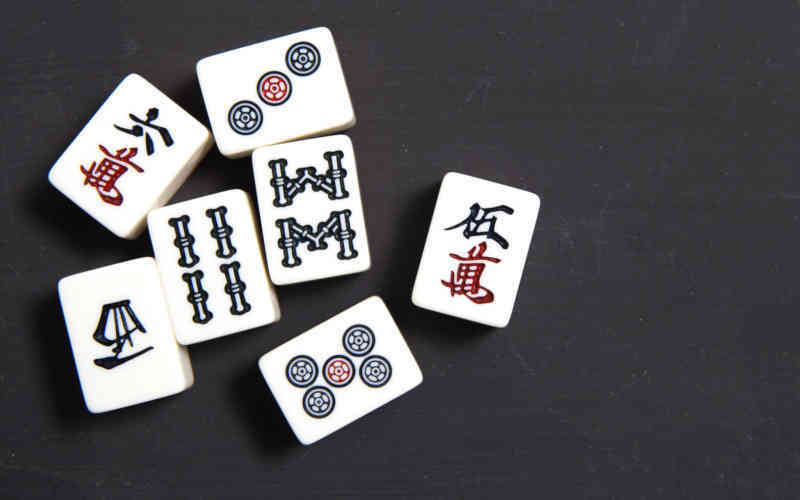 To learn more about Mahjong, its history and benefits, read our piece here.